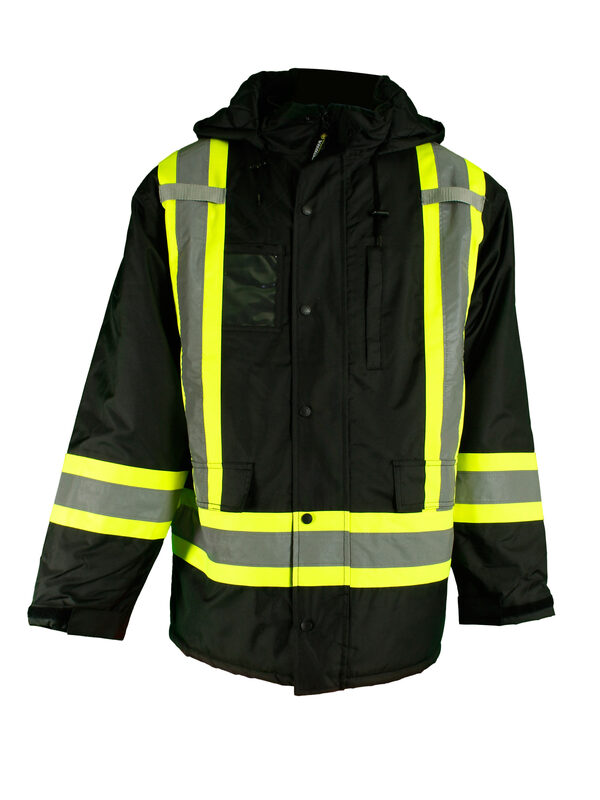 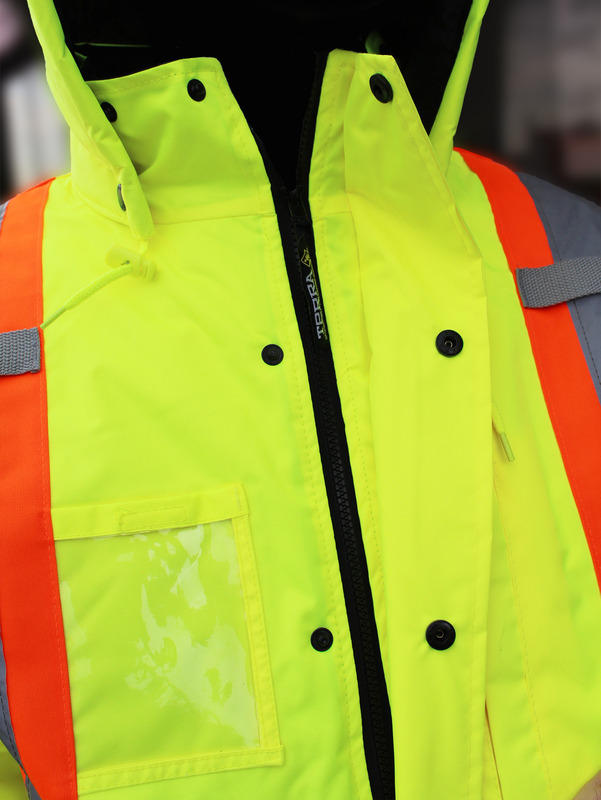 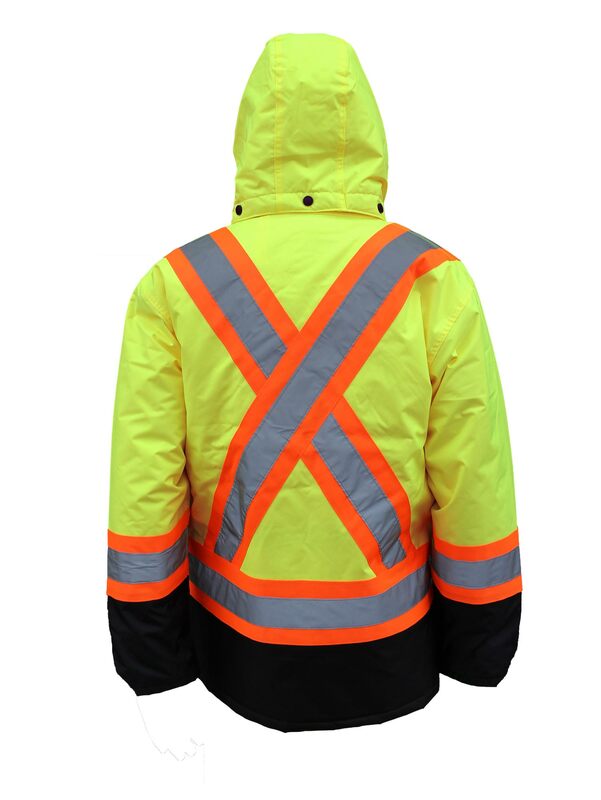 The Terra Hi Vis Winter Parka, is great for temperatures down to approximately -20 Celsius. 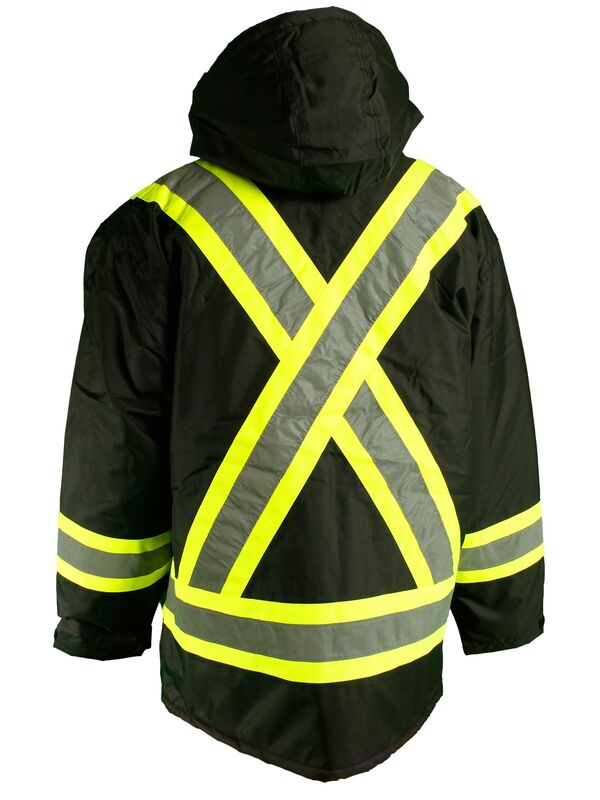 It can be worn in even colder weather depending on the amount of activity you will be performing as well as what is worn underneath. 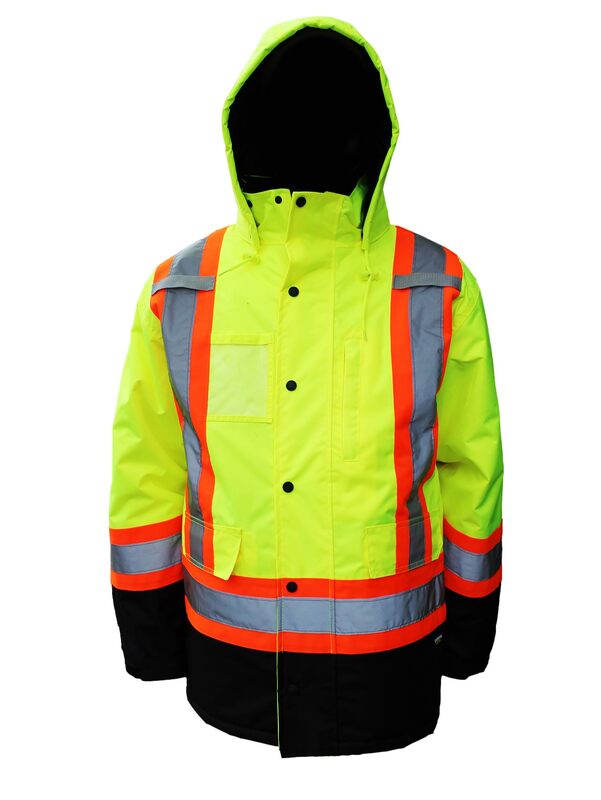 Generally we recommend this jacket for -20. 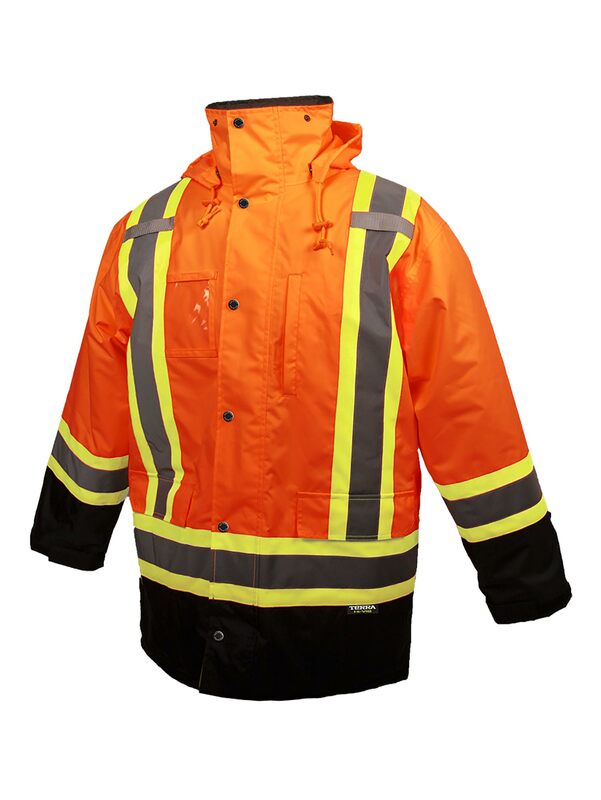 If you are looking for a jacket that is for colder weather we recommend the Terra 7 in 1 Jacket.